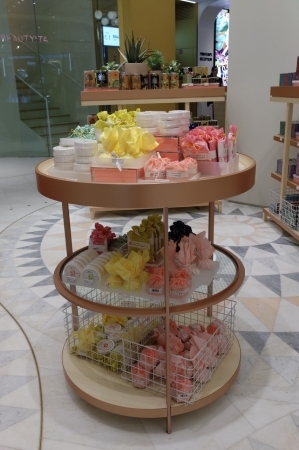 Japanese cosmetic brand Makanai Cosmetics, based in Kagurazaka in Tokyo, currently has its products for sale in the French department store Printemps located in Paris. The display was introduced to the store just last month on July 17th. Makanai Cosmetics was established over 100 years ago by female workers in the gold leaf foundry. They worked in extremely hot and dry conditions and needed a way to protect their skin from their work environment, and so they made their own cosmetic brand. The brand went back and forth through trial and error to create the best product possible, and so the brand itself is packed with expert knowledge that has been handed down for over a hundred years. Printemps is France’s representative department store with a history spanning more than 150 years and one that has continued to be updated. Makanai Cosmetics is the next line to be introduced to the shop. 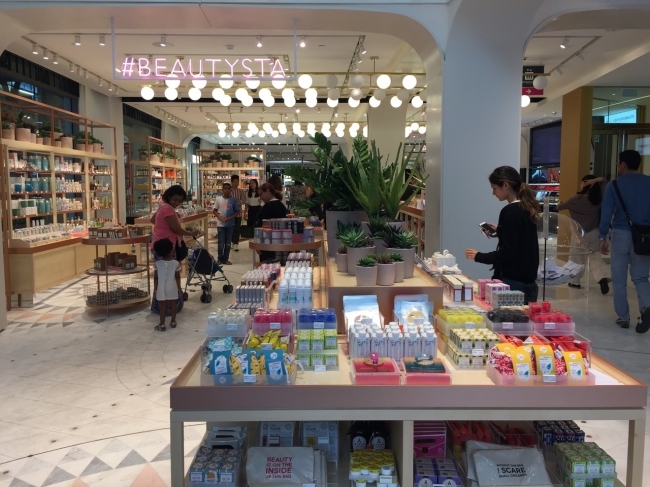 They are serving up their selection in BEAUTYSTA inside the three floor shopping complex, a beauty space lined with the most gorgeous latest and best carefully selected products to evoke the fun that comes with beauty and shopping. 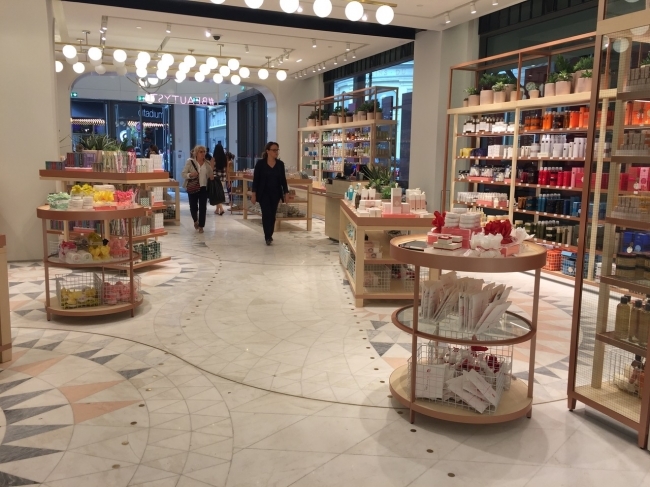 Makanai Cosmetics can be found on the first floor, which can be called the face of the store itself, ready to greet customers with cosmetics all the way from Japan. Printemps is a designated historical site that consistently draws attention from all over the world. 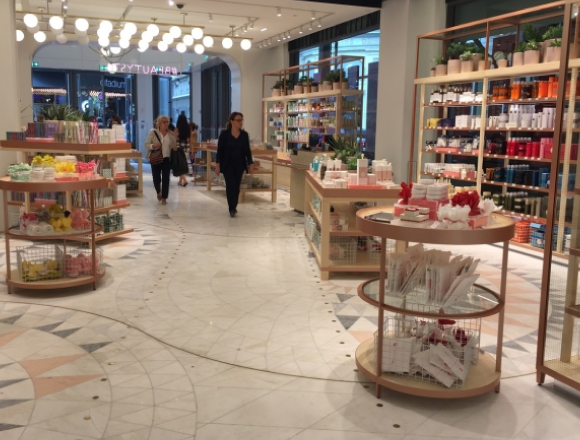 That means Makanai Cosmetics is sure to thrive being in such a prominent location. Related Article：Cosmetic Brand CANMAKE to Release New Line-up of Nail Polish Colors—2017 is Mermaid Shades! Next » Help Me Choose! Japan’s trending makeup: #1 lipsticks loved by everyone! La Foret Harajuku’s POP UP to open shop in Paris! A popular Harajuku crape will be sold too.